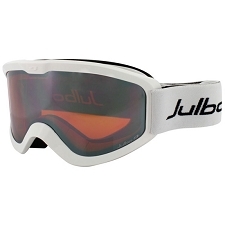 The Plasma ski goggles from Julbo are simple but offer a lot of protection against the sun. 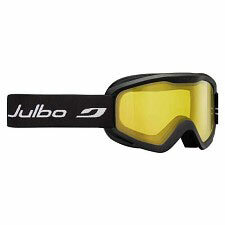 They are specifically designed for the skiers that enjoy hitting the slopes on special occasions. 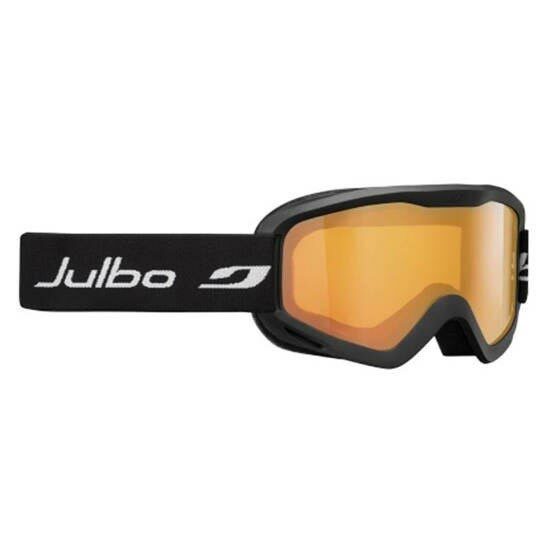 They feature an orange double spherical lens (Category 2) with anti-fog treatment on the inside of the lens, as well as incorporating a ventilation system built into the lenses to prevent fogging. It fits perfectly to all types of helmets thanks to its band.